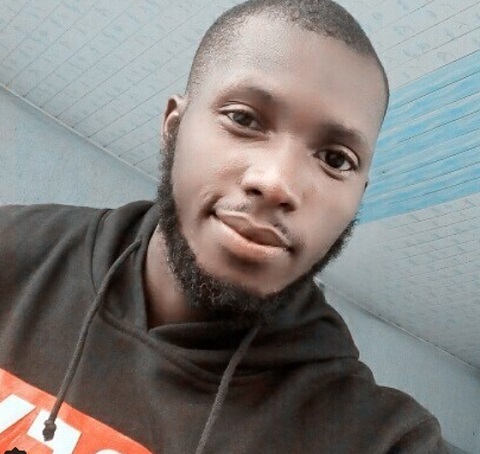 An Instagram user identified simply known as Zeus (@man_like_zeus), has taken to the social media platform to narrate his horrific encounter with some police officers in Port Harcourt, the Rivers State capital. The young model revealed how he narrowly escaped being shot by a policeman in Rivers state all because of N100 bribe. According to him, the driver attempted to flee when the police demanded for bribe. 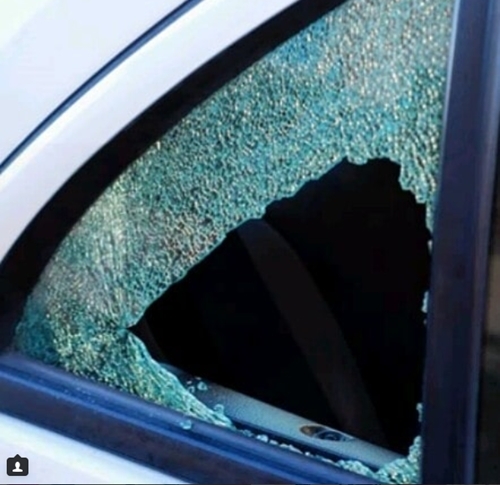 However, the police retaliated by breaking one of the windows. "Had my own share of the numerous police incidents I have been reading about, but thank God am alive to write about mine!!.. So early this morning, I boarded a Taxi SKN-829AE from Choba to rumuokoro.in between the obiri Ikwerre flyover and @coolfmph complex, there roadblocks by the @nigerianpoliceforce ..on getting there, they gave the driver a number and asked for 100naira. it seemed the driver wasn't having change and knowing that if he gives them 500naira,they won't return his balance,he tried zooming off. then the unimaginable happened ! An animal dressed in his uniform used his gun to smash the window where I was seated..had pieces of shattered glasses all over my neck.face and ears and tears been dripping off my left eye. that apart,how can you use the nuzzle of a gun to smash.what if that gun had gone off,I would have died because of 100naira. Thanks to God,am fine.both the driver and that police man are mad! but seated by me,was a nursing mother who was going to church with her baby..the glass was all over this little girl and she cried till i got down at nkpolu junction.watching the pain DAT little girl was going through all because of 100naira.i pray shes alright tho. Writing this ordeal wouldn't change how these people treat us, but do we have a choice? The little I can do is to create a change come 2019..I got my PVC yesterday, so dem wan kill me so I no go vote person out...God pass them."